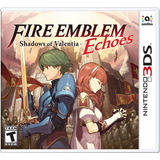 ¡¡ Fire Emblem Echoes: Shadow Of Valentina Para 3ds En Wg !! 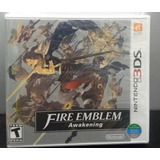 ¡¡¡ Fire Emblem Fates Birthright Para Nintendo 3ds En Wg !! 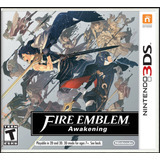 Fire Emblem Awakening De Nintendo 3ds,funcionando.